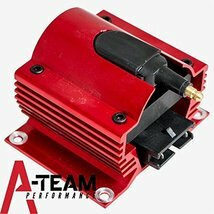 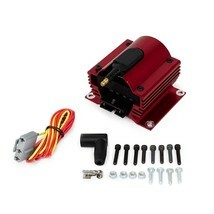 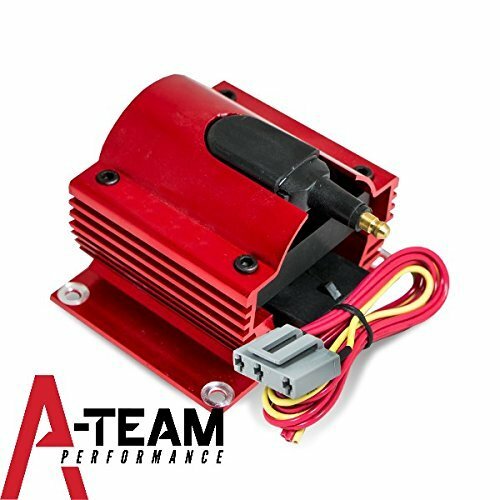 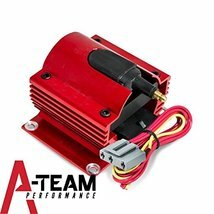 A-Team's E-Core Ignition Coil has a new design that better dissipates heat. Its square shape allows for easy mounting on a firewall or fender, and it comes with a plug wire connector for a clean installation. The E-Core magnet puts out 50,000 volts, or about 70% more spark energy over most stock applications, giving you a much hotter and larger spark to burn fuel more efficiently and provide smooth acceleration thoroughout the entire RPM band.